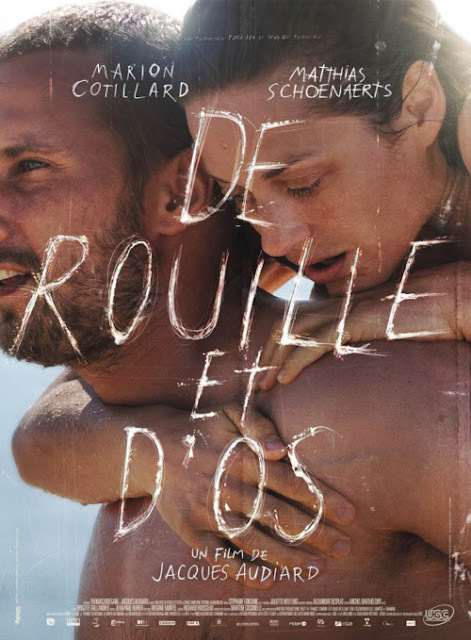 Trailer is now below for Jacques Audiard's 'Rust and Bone'('Un goût de rouille et d'os') starring Marion Cotillard, Matthias Schoenaerts and Céline Sallette. Based on Craig Davidson's short story collection with the same name, it tells the story of an unemployed 25-year-old man who falls in love with a killer whale trainer who loses her legs in a horrific accident. It opens 17 May 2012 in France.